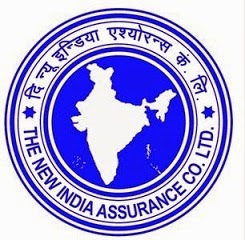 NIACL has published the Marks and Cut-Off for Online Phase-II (Mains) Exam for Recruitment of Administrative Officers (Scale-I) 2018 -19 Generalists & Specialists. The Online Phase-II exam was held on 2nd March 2019. Check below for more details.